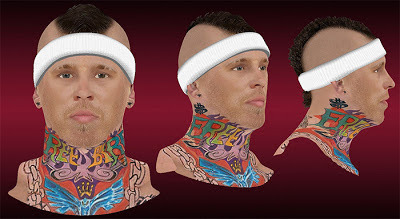 Description: This NBA 2K13 patch gives Chris Andersen aka "Birdman" of the Miami Heat a new cyberface in the game. Features: Updated body & arm tattoos, new mohawk hairstyle, and enhanced 3D head shape. 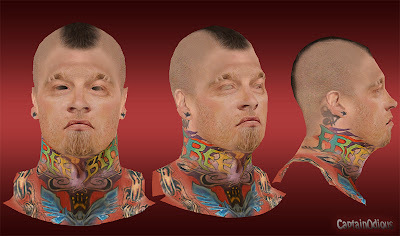 Description: This patch for NBA 2K13 adds a new cyberface for Chris Andersen of the Miami Heat. 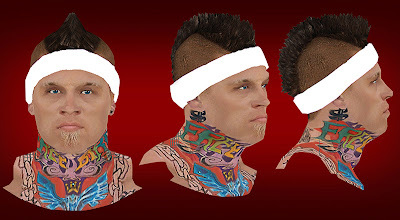 Description: This patch for NBA 2K13 updates the cyberface & tattoos of Chris Andersen aka "Birdman" of the Miami Heat. 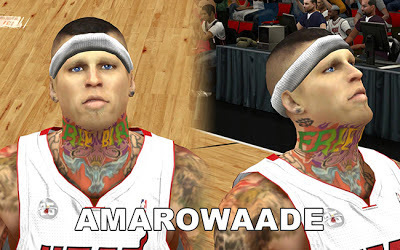 Description: This patch for NBA 2K13 replaces the default 2K cyberface of Chris Andersen a.k.a "Birdman". It also updates his hair and enhances his tattoos to match his current appearance.